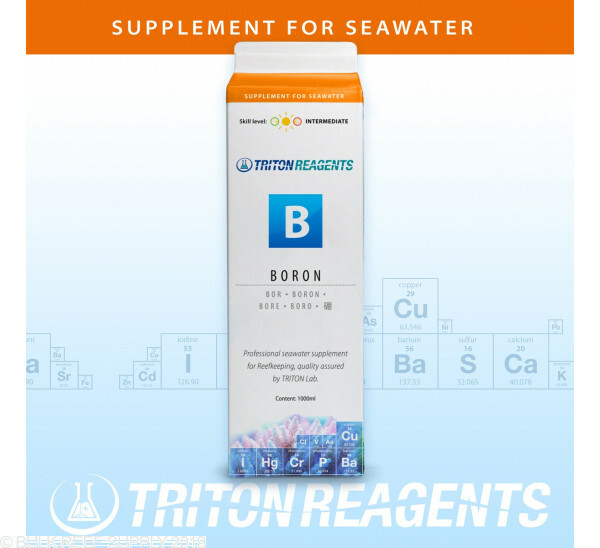 Increase your reef tanks boron without increasing other compounds or elements using ultra-pure Triton additives. Leaky cheap sub-milk carton! 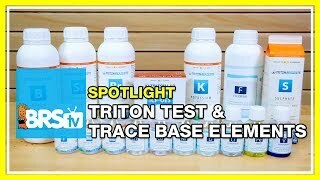 Didn’t contact BRS as I had two bottles of the Core 7 was replaced in the past already. Didn’t want to be a PITA. 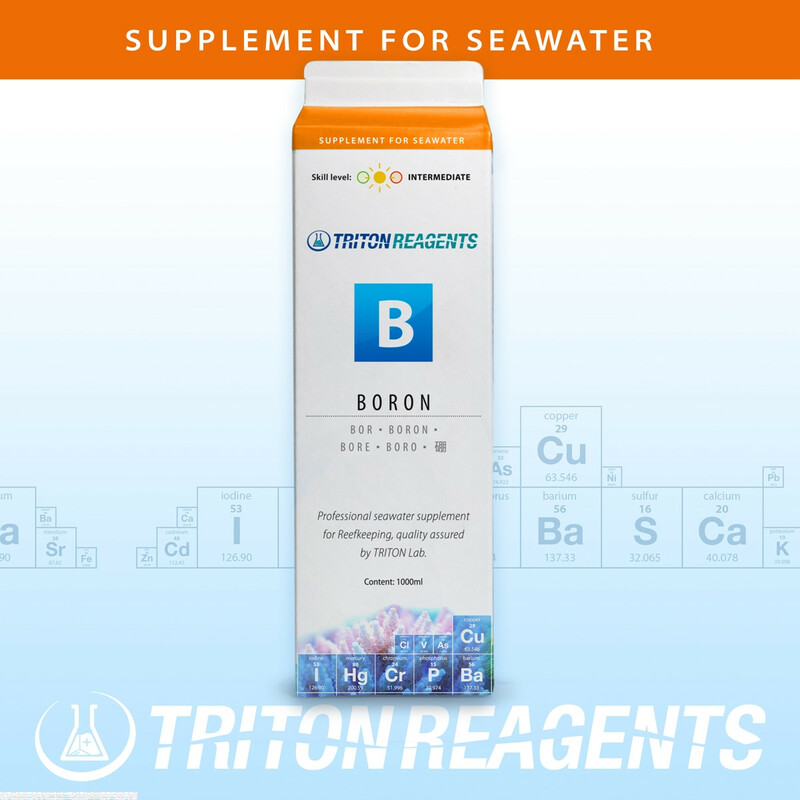 calculated concentration of triton boron is higher than competor's similar additives. HOWEVER, leaky cheap sub-milk carton! BRS immediately sent me another, they rock!